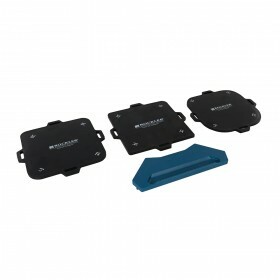 Polycarbonate with thick cushioned pads to prevent marring. Extra-wide base, high walls and strong A..
Templates interlock to form stable pattern during routing. Secure patterns to work surface with mask.. Durable 6mm (1/4") phenolic material. Single pivot can be locked to make circles up to 1.32m (52") d..
Adjustable mounts allow trammel points to be fitted to variety of beams to create compasses of any l..
Strong plastic with built-in earth magnet base. Adheres to any ferrous metal surface. 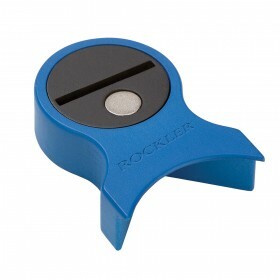 Holds standard..
Dual clamp heads and micro-adjustable stops allow perfect alignment. Thin frame profile allows easy .. 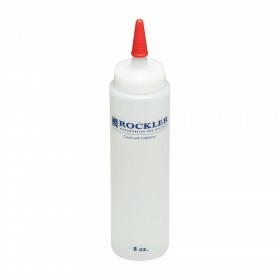 Allows precise application of glue with minimal squeeze-out. Centring attachment fits onto standard .. Expanding hose with flexible ports allows use of dust collection with most hand-held power tools. In.. Fits standard wooden pencils. 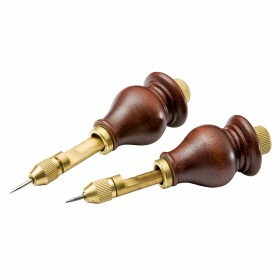 Centre hole holds pencil in perfectly centred position, and notches fo..
Large handles for comfort and control. Sacrificial pieces (not included) can be attached to the clam.. 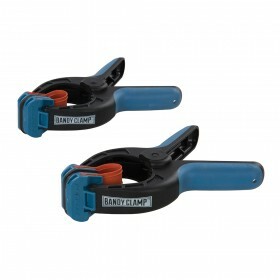 Provides stable footing to prevent Clamp-It® Bar Clamps falling during glue-up. Attachments snap sec.. Provides easy adjustment and precise repetition when using drill press. Fence comes fully assembled .. Stops tape measure from slipping off corners while measuring diagonals. 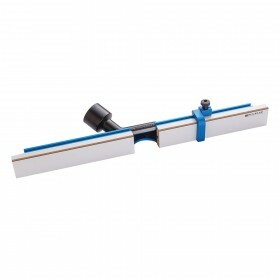 The 90° measurement angle se..
Make cutting smooth radii to soften 90° corners fast and flawless. 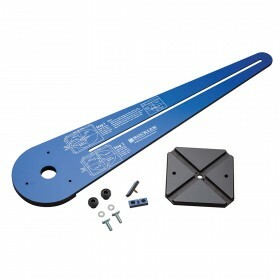 Templates can be used alone to dr..
Adjustable steel boom arm with 228mm (9") polymer dust scoop. 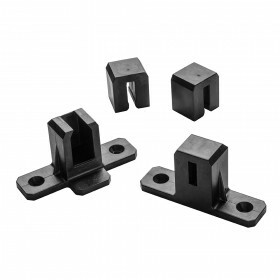 380mm (15") vertical mounting post and..
Strong, plastic assembly square clamps on either the inside or outside of a corner. Ideal for assemb.. 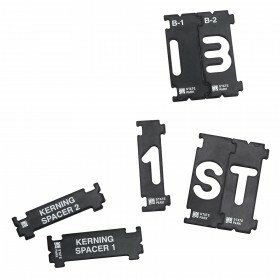 Proprietary rubber band made from a tough, tear-resistant material, with 3 extra-strength splines. 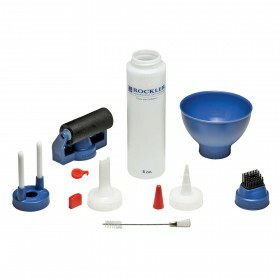 L..
Easy-to-clean plastic glue bottle and spout. 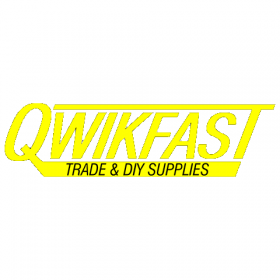 Nozzle can be cut to set flow rate, while sealing cap p.. 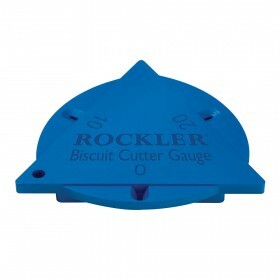 Gauge shows exact width and depth of 0, 10 and 20 biscuit slots. Removes possibility of blowing out ..